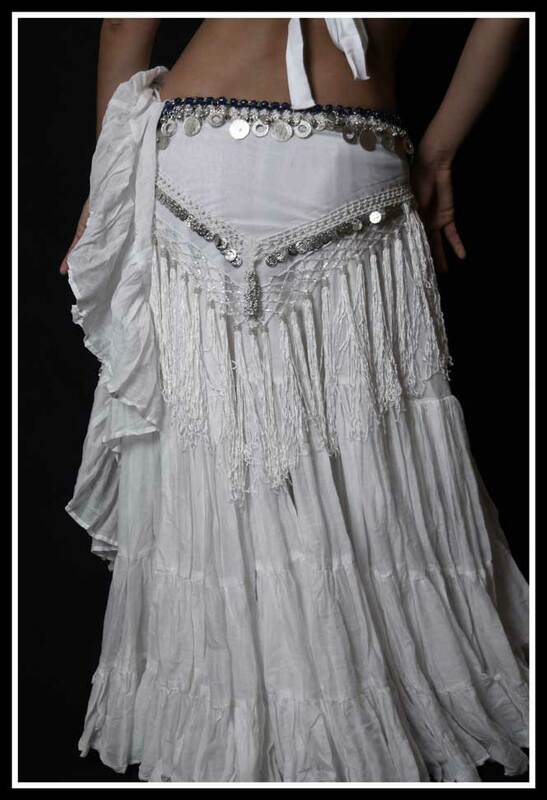 A subtle chime of soft silver coins accompanies every shift and sway when you wear this this triangle shaped hip wrap. Extra bonus! 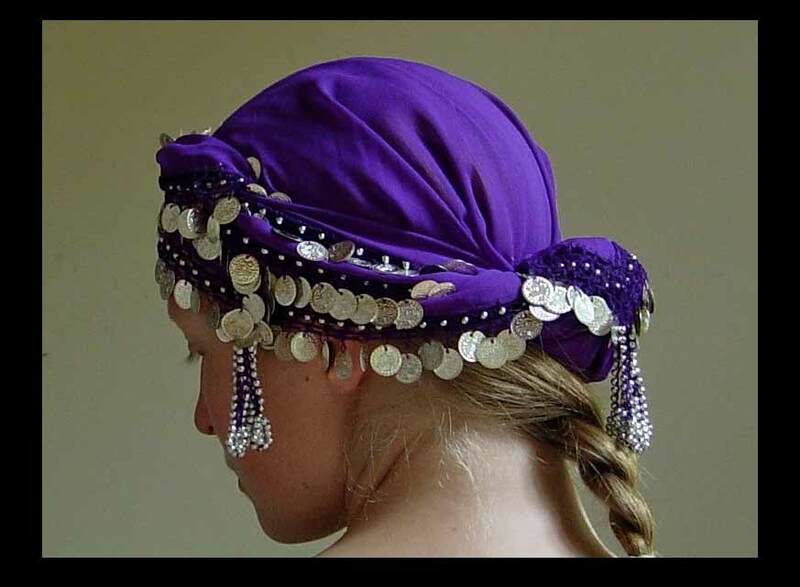 doubles as a stunning head wrap and as a wonderful accent scarf for constructing your Tribal Turban They blend wonderfully with my silks and spinning skirts and are great for layering: see this purple Coin Wrap worn over a fuchsia Beaded Fringe Wrap. 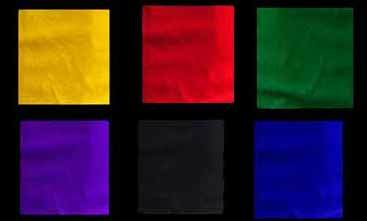 In a bevy of vivid colors Golden Yellow, Red, Green, Purple( sold out), Bril Blue, Black( sold out), and White. 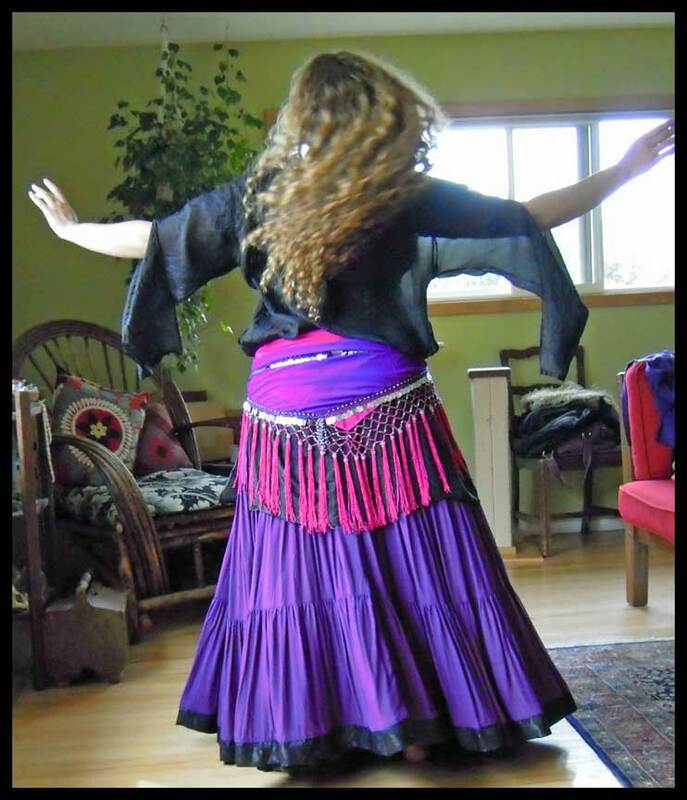 fits up to 60 inch hips. Measures 24 X66 inches. 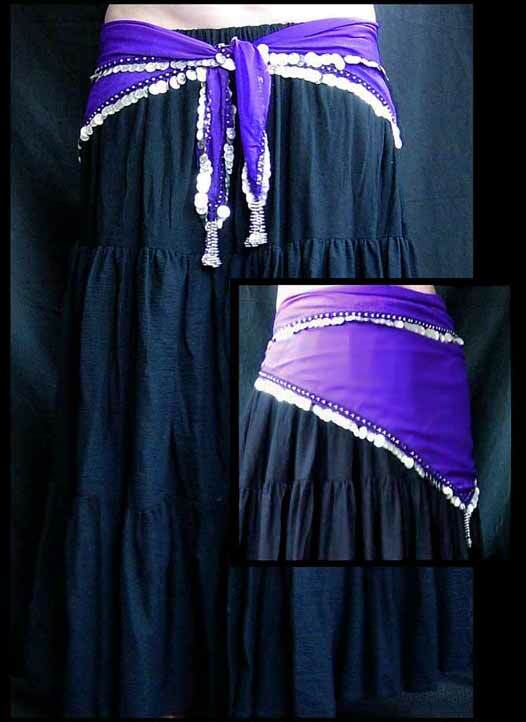 Shown worn over a white Beaded Fringe Wrap and a White 25 Yard Skirt.